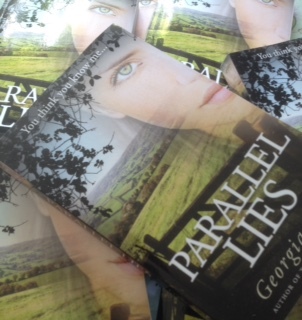 I have set up a new giveaway on this site for all those who prefer paperbacks to ebooks! No purchase necessary. International entry. Please note that when you have entered you will get an email with a link in it to confirm the entry. Also you will get another link in that email to take you back to the giveaway so you get the opportunity to share it and gain yourself extra entries in the draw. The sharing needs to be done in the actual giveaway box itself. In the past there have been a couple of occasions when for unfathomable reasons the email address entered has not been accepted – I don’t know why and I’m unable to add your address in manually. I’m really sorry about that but I will be running my BIG giveaway later this year using a different program and there will be no problem with addresses on that one. Check out all the rules by clicking on that link in green below the entry box as that will take you to the full giveaway page. 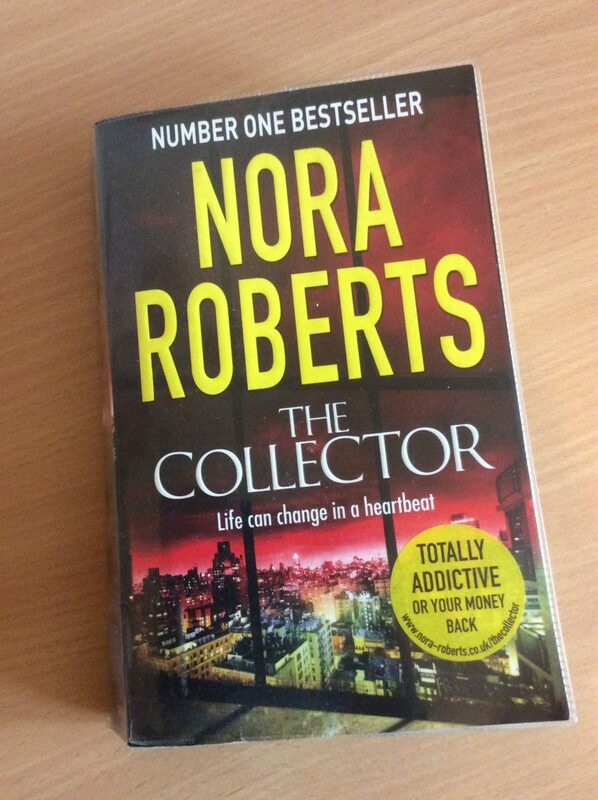 The Collector is probably the best book from Nora Roberts that I have read to date. Life can change in a heartbeat, that’s the tag line, and it certainly does for Lila Emerson. I enjoyed the supporting cast too, the lovely dependable friend Julie, and Lucas, her blast from the past. 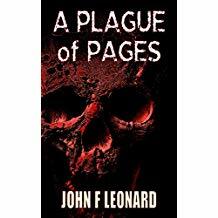 This is an easy and enjoyable read filled with likeable characters as well as a couple you’d rather not come across down a dark alley. 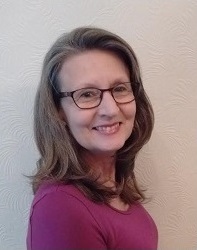 I have been joining a lot of promotions recently for free eBooks via Prolific Works, Book Funnel and Book Cave and I’ve realised I haven’t been sharing them on my blog but only in my Newsletter. The most recent to start is a Book Funnel one, Spring Romance (you can click on the title to go and view the books on offer). The full list is below. 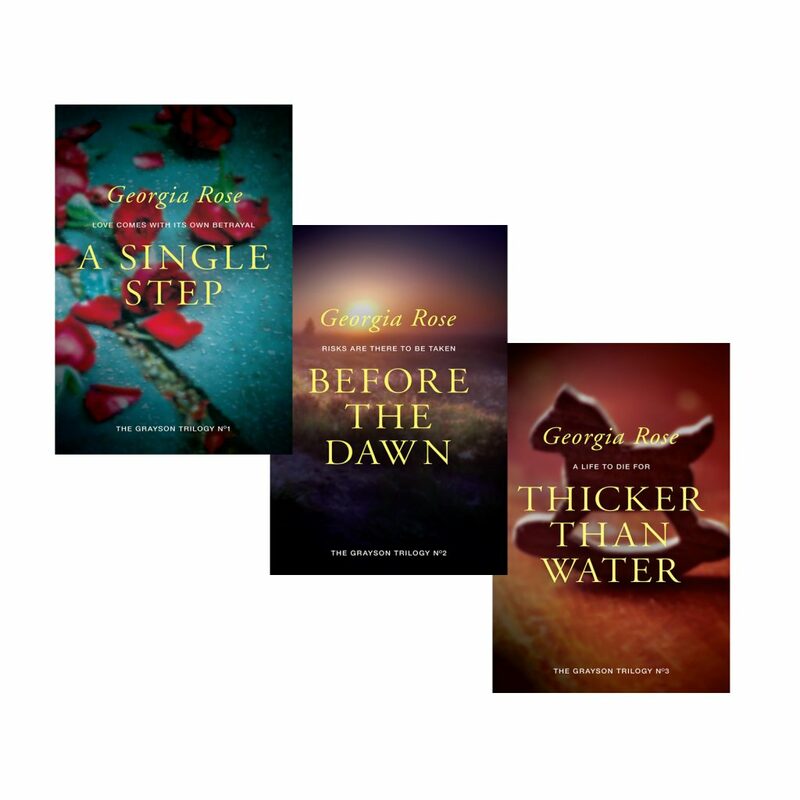 Book Funnel – Spring Romance 7.4.19 – 30.4.19. I read Julie Haiselden’s debut novel, Long Shadows, back in 2017. You can read my review here, and I was therefore delighted to be asked to be a part of her cover reveal today. In 2015, my debut novel, Long Shadows was published. My second offering was a Victorian thriller, Evil Echoes and my third, a contemporary soon-to-be-published sequel to Long Shadows, although all three books stand alone. I read this book because Peter Murphy came to speak to the writers’ group I attend and he recommended it as he intended on using this book to show how he researched his novels. He was an excellent speaker and the content of his presentation was very interesting. And Is There Honey Still For Tea? 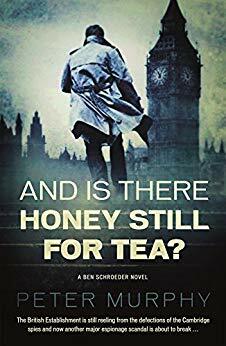 is the third Ben Schroeder novel and is set in 1965. Francis Hollander arrives from America to accuse Sir James Digby of being a Soviet spy. Initially this appears to be a simple case of libel but as the case proceeds, and MI6 get involved, it’s no longer clear who’s in the right anymore. This book looks, with great depth, into the background and development of the Cambridge Spies and I found all of that fascinating. This input is written from Digby’s point of view and I enjoyed watching what felt like his rather naïve associations with those who wanted to draw him into their world of espionage. All the way through Digby’s real passion was for chess and although that had a crucial place within the story for me there was a little too much detail. That’s just a personal thing. I enjoyed reading about life at the Bar, a lot of it seemed terribly dated, even for 1965, but I know that’s how life was at that time. 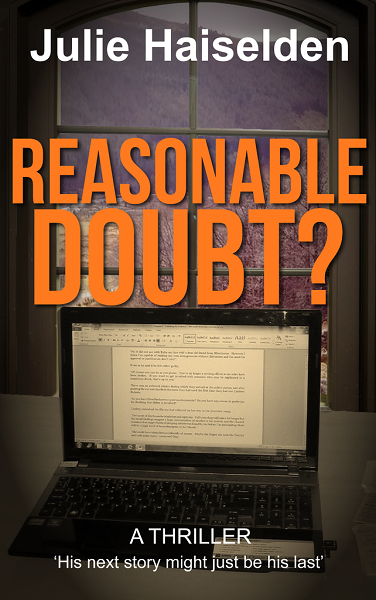 Peter Murphy writes his legal thrillers with great authority as he was a barrister, and his expert knowledge is clear throughout this read. The courtroom detail, the references to the law you can be assured are spot on. 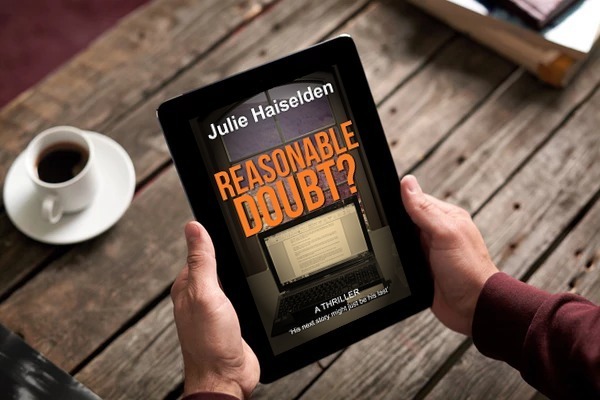 This didn’t really read as a thriller for me although I suspect others in the series may well contain more suspense, that said if you love courtroom dramas and an excellent attention to detail then this will definitely be one for you. I’ve joined a Book Group, have I told you that already? I have absolutely no recollection of what I’ve said where anymore so apologies if that is old news. Anyway, I have and I will be sharing most of those reads with you here. I say most as I got off to a rather inauspicious start with the first one and haven’t quite worked out what to say about that yet. 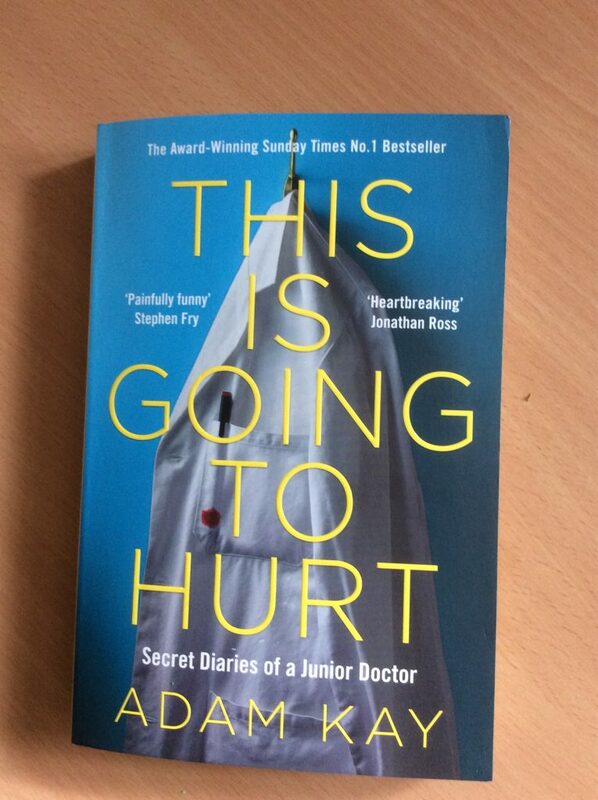 However, roll on to month two and the chosen book, This is Going to Hurt by Adam Kay. This book has plenty of reviews already, is a bestseller and is high, if not actually number 1, in the rankings, at least in the UK. For obvious reasons, mostly because of it being set in the NHS, it is not quite as popular in the US. It doesn’t need my review but actually I’m still making the effort because for me this book corrected an assumption I’d made, and opened my eyes up to the view from a doctor’s perspective on the bloody trenches he served in within the NHS. I really enjoyed Kay’s writing and because it was set out as diary entries it made the book a quick read. I liked the footnotes, sometimes funny, or a casual aside, sometimes imparting useful information, so there was an element of learning in there too. I mentioned an assumption above, which was that I thought doctors were highly paid. This is based purely on the fact that when I was horrified about the amount of debt my son was going to rack up, when he was considering pursuing a career in medicine, I was told that doctors were usually the first to pay back their student loans because their wages were so high. From this book that appears not to be the case. Adam Kay came across to me as a conscientious, hardworking and dedicated doctor (if a slightly sarcastic one, his words, not mine, and I am a fan of sarcasm) and it is to the shame of the NHS that he is not still practising. However, medicine’s loss is comedy’s gain, I guess. I understand that medicine is a vocation, but it shouldn’t mean that those that follow that path should be taken advantage of by being worked into the ground, with time off cancelled on a whim and regular unpaid overtime, a knock on effect being strained friendships and ruined relationships. I felt this book highlighted so many issues that are wrong in the NHS – the fact that wards are underequipped, shifts inadequately staffed, and I was staggered by the seemingly complete lack of support for all the employees. In fact, if anything the management appeared to make life as difficult as possible for them every day – no free parking and beds removed from on-call rooms just a couple of examples. How on earth can you expect people to work a 97-hour week and still function correctly? And yet this is absolutely what is happening week in and week out to people who are dealing with life and death situations every day. Of course mistakes are going to be made. This book is funny, in places, darkly funny you might say, gallows humour I think Kay calls it at one point. I like that kind of funny and it’s just as well it had those moments because when the heartbreak comes it really hits hard. Why is it that it is so difficult to get things right at a grassroots level in the NHS? Look after the talent by giving them the right equipment, the right support and a decent work life balance. It’s as simple as that. The doctors are there, surely, medicine is incredibly competitive to get into so the universities are presumably churning out doctors at the other end, but if the NHS continues to use and abuse the staff as something akin to cannon fodder is it any wonder there is a staffing crisis. My bet is that if Kay had been supported adequately in the first place and was not already utterly and completely mentally overwhelmed, then, when he faced a heartbreakingly tragic outcome on just another day for him at this particular coal face he would probably still be practising medicine. Like I said before, medicine’s loss. I love the NHS, I feel it is something to be cherished and nurtured. I have met many fabulous people who work in it and I hope that this book is read as widely as possible to enlighten those, like me, who have tended to take it for granted and for others, ooh I don’t know, perhaps those in management, maybe even in Government, to take a long hard look at what they are doing and what needs to be done, to make the massive improvements that are needed to the working conditions. 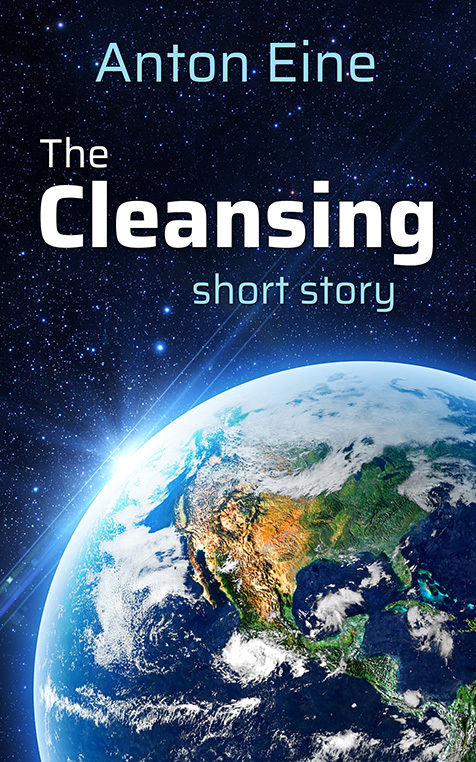 I chose to read The Cleansing, a short story by Anton Eine, as a member of Rosie’s Book Review Team. 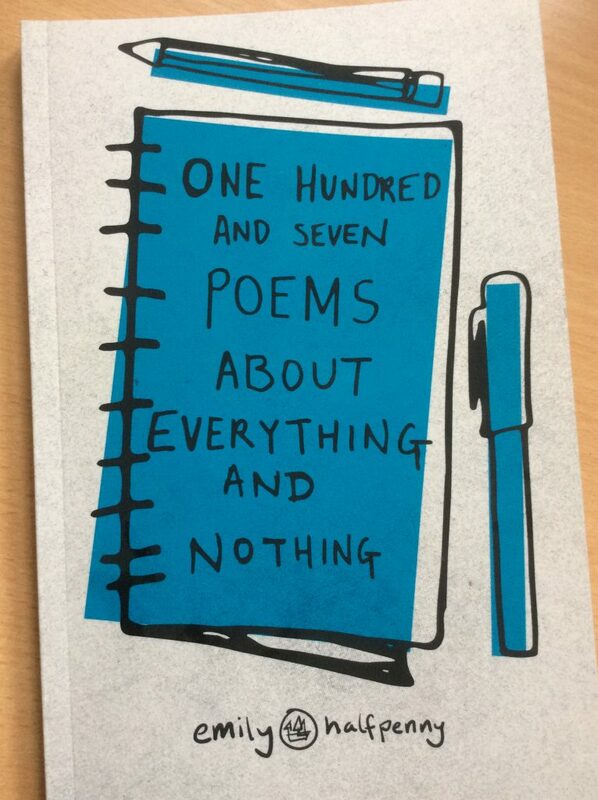 I received a copy from the author but this does not alter my review in anyway. An outsiders view of our world makes for interesting reading, and this is what this story is all about. Only 18 pages long the story is told from the viewpoint of the occupants of some sort of spacecraft whose mission appears to be to cleanse planets of inhabitants that these occupants consider to be debris. Much in this tale was of interest to me. The fact that it is entirely written as dialogue between two individuals, with not one dialogue tag. And that I found myself smiling on occasion as I recognised descriptions contained in the data received about our world that clearly perplexed the onlookers. When you look at it from their point of view, yes, it is all a little baffling. So true. Anyway, this is an enjoyable, if short, tale and I note it is a translation, from what I’m not sure… maybe not a language currently on this planet? Recommended for a quick read.